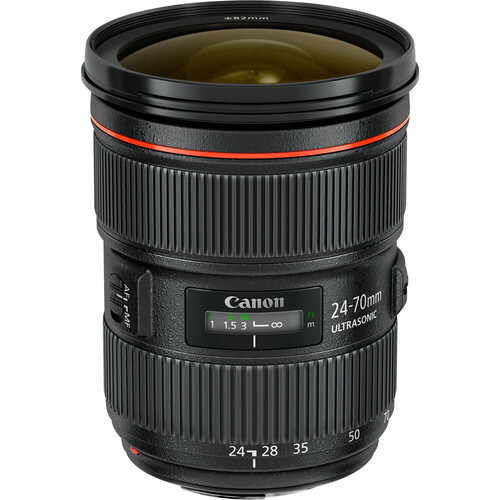 The mechanical structure of the Canon EF 24-70mm f/2.8 L MkII lens has been improved to offer enhanced zoom durability and greater shake and shock resistance within the lens barrel. 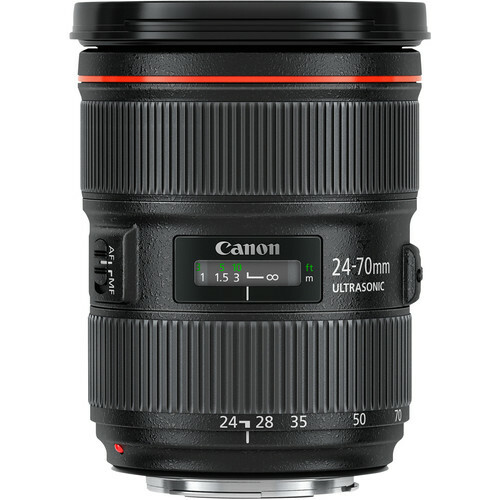 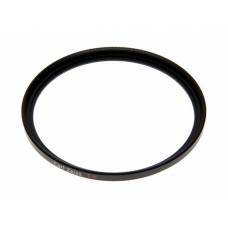 In addition to its enhanced optical performance, the size of the lens has been reduced by 10mm compared to the previous model, providing convenience and handling in everyday use. 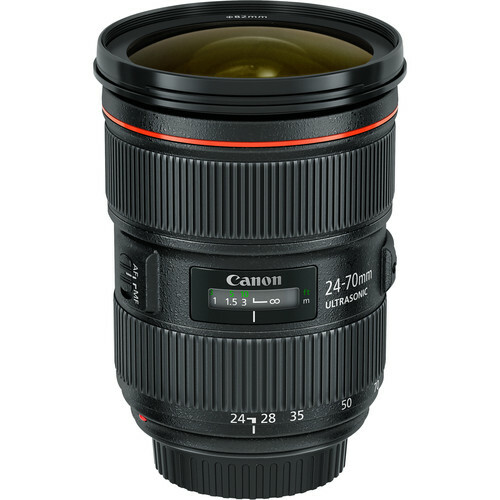 The mechanical structure of the Canon EF 24-70mm f/2.8 L mkII lens has been improved to offer enhanced zoom durability and greater shake and shock resistance within the lens barrel. 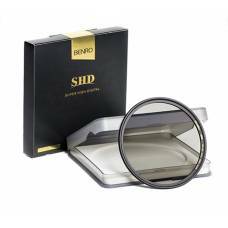 Its optimized lens coatings help ensure good colour balance whilst minimising ghosting. 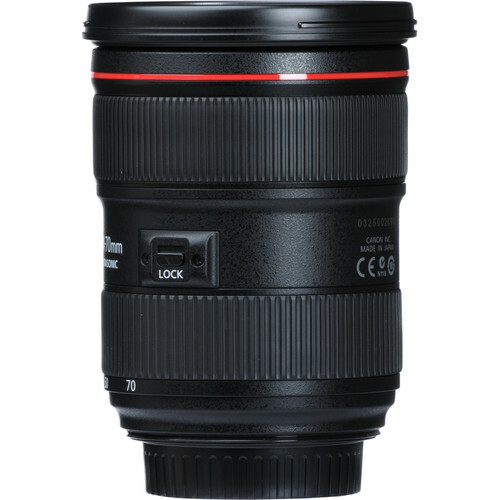 The size of the lens has been reduced by 10mm compared to the previous model, providing convenience and handling in everyday use. 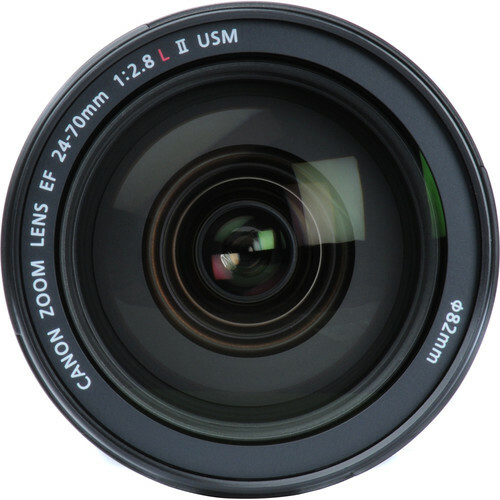 A Zoom Lock lever also enables users to lock the zoom position at the extreme wide end to prevent damage to the lens in transit, while a water and dust proof construction enables users to continue shooting in harsh conditions. 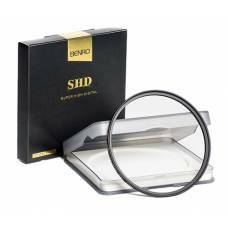 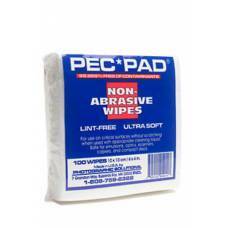 The fluoride coatings on the front and rear lens also reduce fingerprints and smearing. 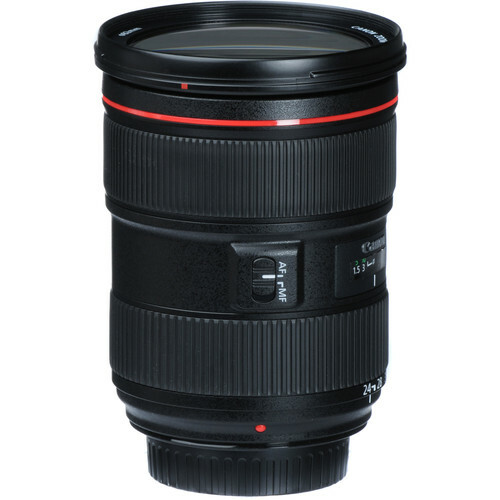 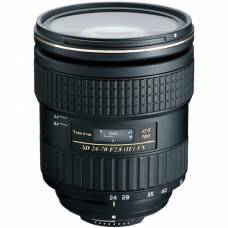 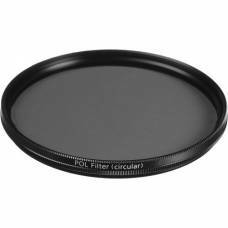 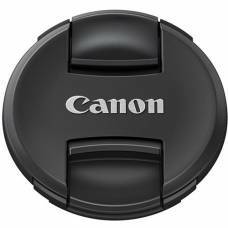 A standard wide-angle to portrait-length zoom featuring a bright, constant f/2.8 maximum aperture.